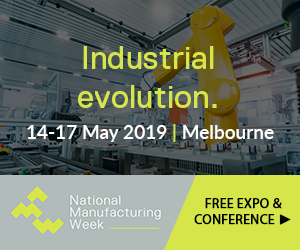 @AuManufacturing – first with the manufacturing news. Subscribe to our free weekly @AuManufacturing newsletter here. @AuManufacturing is news and analysis for the Australian manufacturing sector. Follow us on Twitter & LinkedIn.